For the next 24 hours, items in the ChessBase Shop are 25% off. Big savings on some great products! 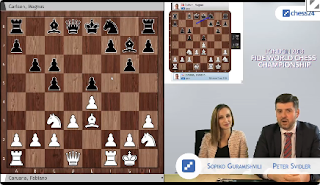 The World Chess Championship is underway! 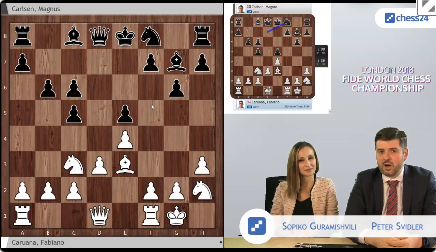 I recommend chess24.com's coverage, with commentary by GM Peter Svidler & IM/WGM Sopiko Guramishvili.